Priyanka Gandhi dropped a hint about her contesting the elections. 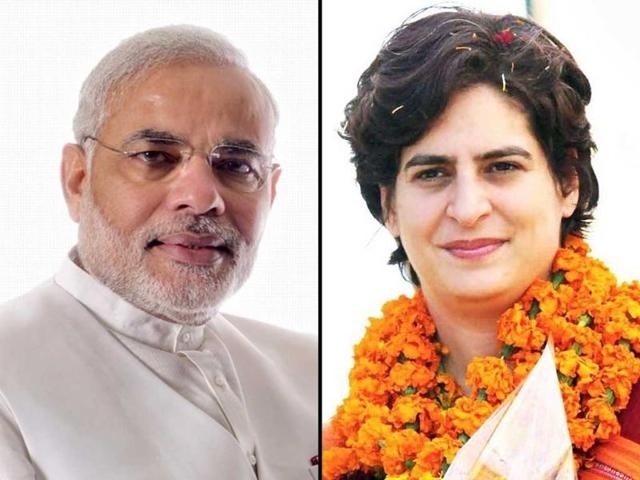 This time, however, Priyanka Gandhi's statement was a little more specific as she suggested taking the poll battle to PM Modi's constituency Varanasi. When party workers in Raebareli requested Priyanka Gandhi to stand for elections, she responded by asking if she should contest from Varanasi.